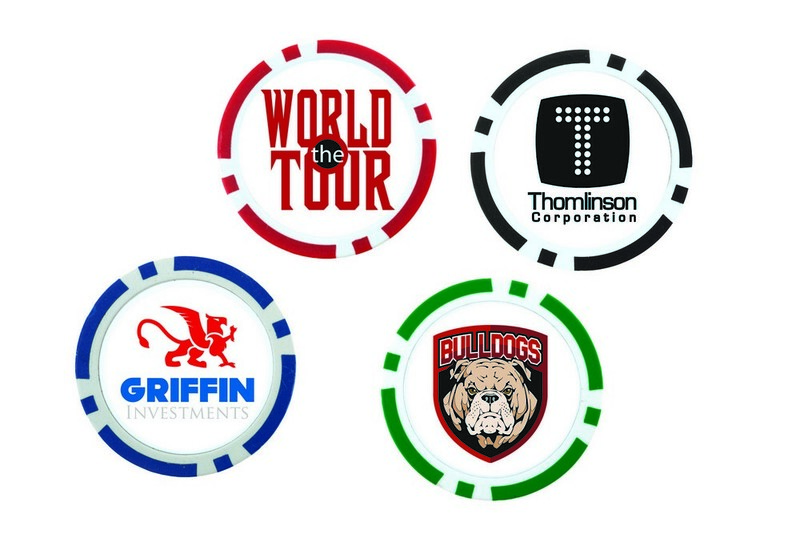 Our Poker Chip Ball Marker features durable and sturdy poly resin composition and makes the perfect choice for Company Logo Products. Choose a promotional giveaway that appeals to golf and poker loving customers! 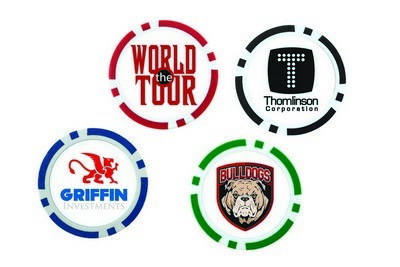 Our Poker Chip Ball Marker is a fine way to impress your recipients at any company event, seminar or trade show. Made out of strong and durable poly resin composite, this ball marker ensures years of togetherness with your potential customers. Four color process decoration method for this promotional product allows customizing it to perfectly match your brand logo and marketing message. You can select from various attractive color options and use it as your corporate giveaway for brand exposure.